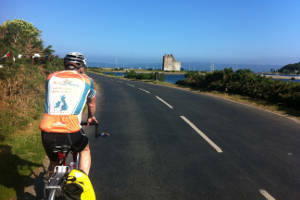 We have a number of cycling holidays on mainland Europe, Ireland and many tours in the United Kingdom. 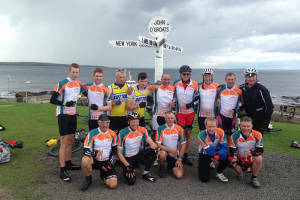 We have been operating our Land’s End to John O’Groats tours since 2010 and this tour can be done in 14 days or the challenging 10 day option. Our Dover to Durness tour route is the opposite two corners to the Lands End to John o’Groats tour and our Scottish end to end is just the Scottish section of the Dover to Durness route. 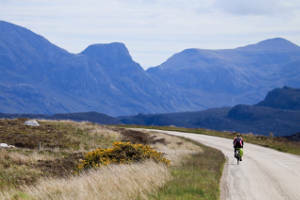 This route is along the stunning West Coast of Scotland and also visits the Isles of Arran, Mull and Skye. The Highland 500 is our most northerly tour and includes the famous climb at Bealach na Ba which is the greatest ascent of any road in the UK. 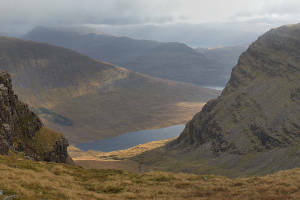 Whichever tour you chose you can be sure to see some of the country’s most spectacular and awe inspiring scenery. On mainland Europe we have a our Channel to the Med tour from one end of France to the other from the English Channel to the Mediterranean which can be completed in 10 or 14 days. We also have a tour across southern Germany and Austria with our Moselle to Mozart tour which is completed over 15 days with a rest day in the middle. Our Munich to Rome tour in northern Italy is a hilly route covered over 13 days with a rest day in Siena, We also have two week long tours in France. The ‘French Alps Classic Cols’ tour takes in many of the famous climbs of the Tour de France or our more relaxing ‘Week in Provence’ tour takes in some of southern France’s most stunning scenery. We also have a number of shorter tours across the UK from the Irish sea in the west to the North Sea in the east. Our Coast to coast, Way of the Roses and Hadrians Cycleway tours can be completed in 2 – 4 days. All of our end to end and coast to coast tours are fully supported with back up vans, guides etc but we also have a number of self led cycling holidays in the Peak District National Park. We are extremely proud of our returning customer base who are more like friends by now. Peak Tours is a small company that is growing and we would like to grow the right way, retaining the friendly feel and approachability that has stood us in good stead thus far.